We take pride in presenting quality, friendly, and professional services to help protect, expand, and maintain your most prized possession.....Your Home. As a home improvement specialist we offer an array of skill sets to meet the needs of our customers and our great state's challenges. 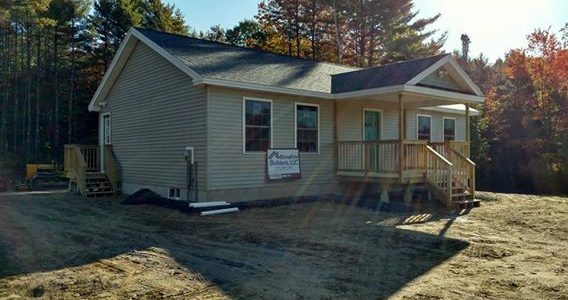 New construction is our specialty at Bonafide Builders LLC. We know the importance of having a home built to suit your needs and we are committed to working with our customers every step of the way to ensure the final product will be perfect for many years to come. Need more space and don't want to sell or move? We can help! We have years of experience in addition projects and our group of talented contractors will assist you in making sure you get the most out of your new area. The kitchen is one of the most important parts of your home. It's a place you spend a majority of your time in and we will make sure it fits your every need. 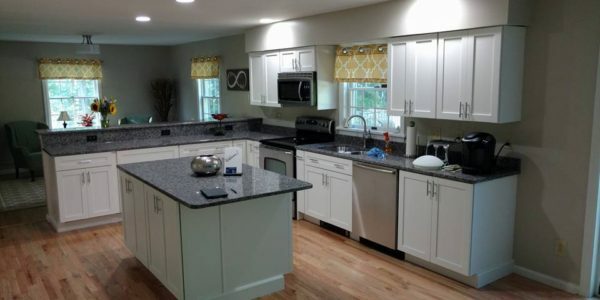 We only work with professional kitchen designers, and we can set up to have the kitchen designers we work with meet our customers at their home so they can get a real feel for the home and design a kitchen that is both elegant and functional. Replacing outdated doors and windows are an easy way to reduce energy loss and save more money during Maine's winter months. Bonafide Builders is a certified Andersen Windows and Doors installer and we use only the best and most efficient products on the market. 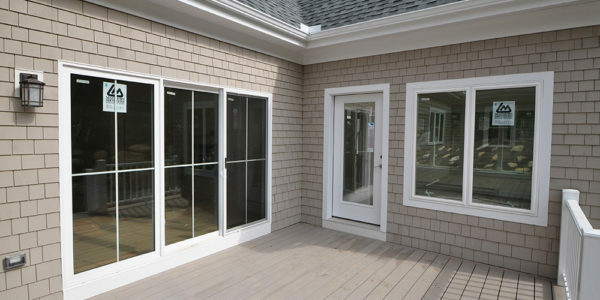 Our vinyl windows of choice are ``Made in Maine`` Mathews Brothers windows for new construction or replacement. If you're looking for superior window clad windows, we recommend Sierra Pacific Windows or Andersen Windows. 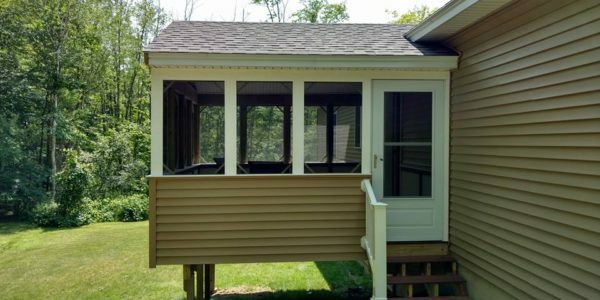 From traditional vinyl siding, to composites and wood siding, Bonafide Builders is a master installer of all siding types. 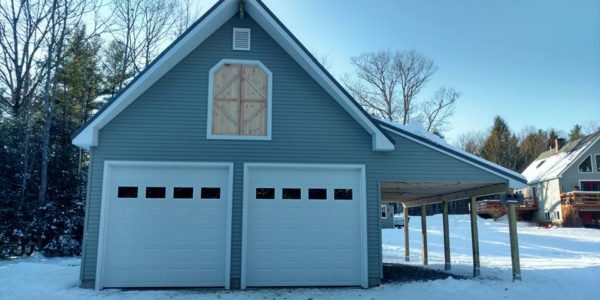 Whether you are looking for a change of color or fix damage done to your current siding, we can help choose the right siding for your home's unique elements and install correctly to ensure you won't have to worry about your siding for years to come.